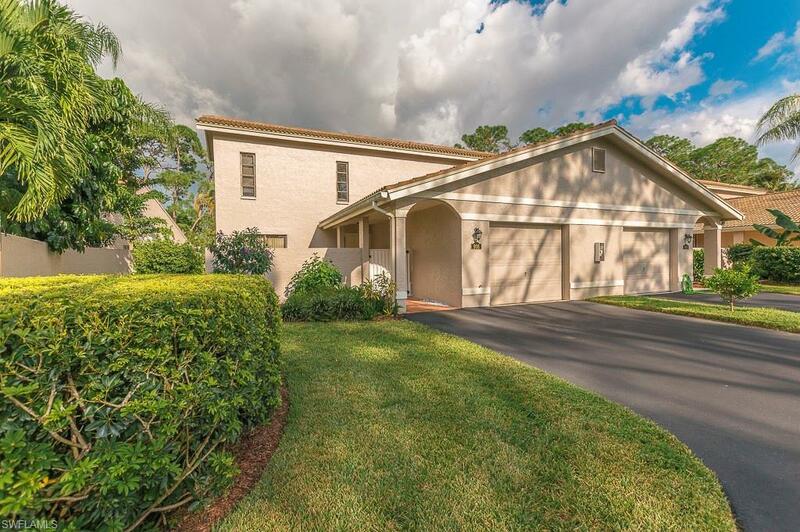 908 Augusta Blvd A-907, Naples, FL 34113 (MLS #219024882) :: Clausen Properties, Inc. 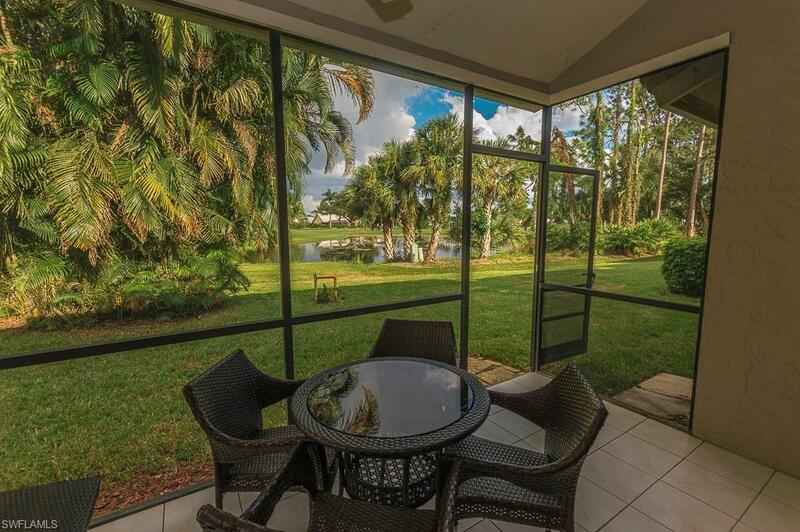 Annual Rental available beginning April 1st! 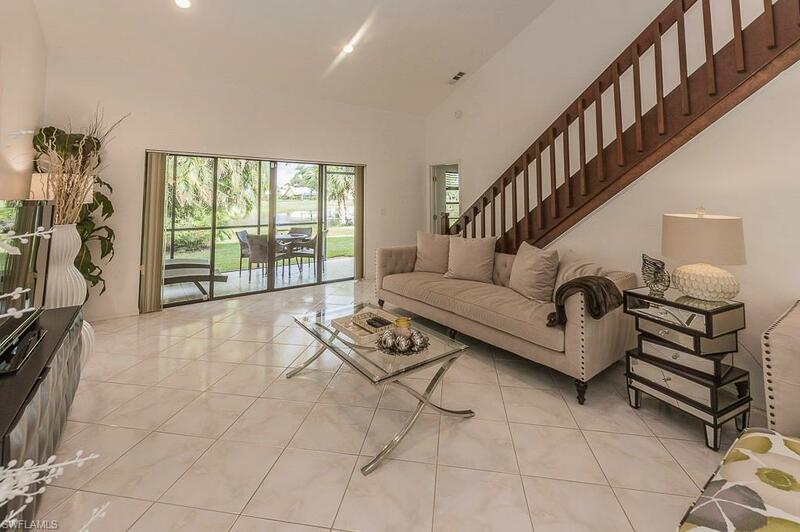 You will not find a more affordable and updated villa that includes all the luxuries and necessities in this villa. 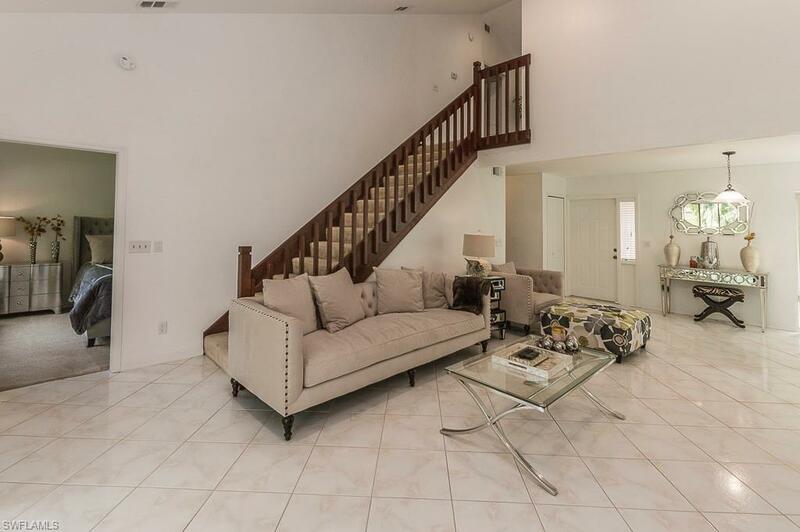 Enjoy a generous two level floorplan totaling over 1,500 square feet, complete with designer furnishings, and a remodeled kitchen and bathrooms. Soak up some sun at the community pool, just steps away from your front door steps! Also available as an offseason rental, or a seasonal rental for a stay of 6 months or longer for a rental rate of $2,250/month.